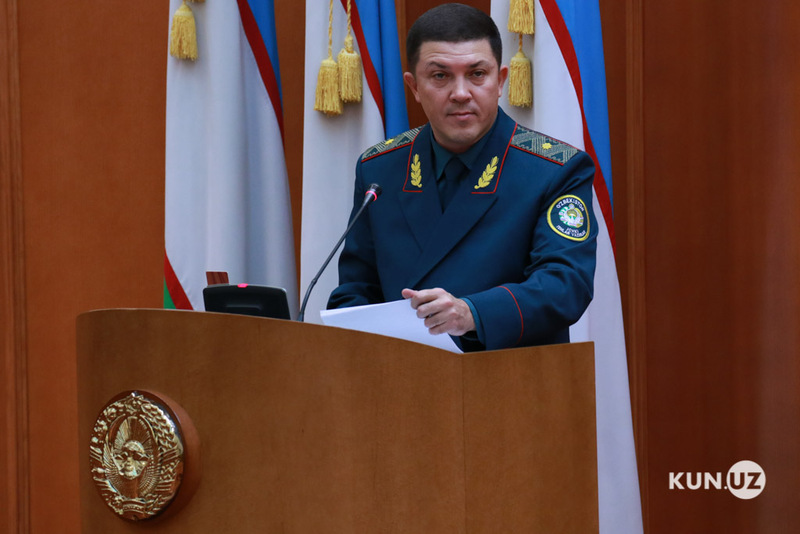 During the seventeenth plenary session of the Senate of Oliy Majlis, First Deputy Minister of Internal Affairs of the Republic of Uzbekistan Davron Nazarmukhammedov presented statistical information on the activities of the internal affairs bodies. 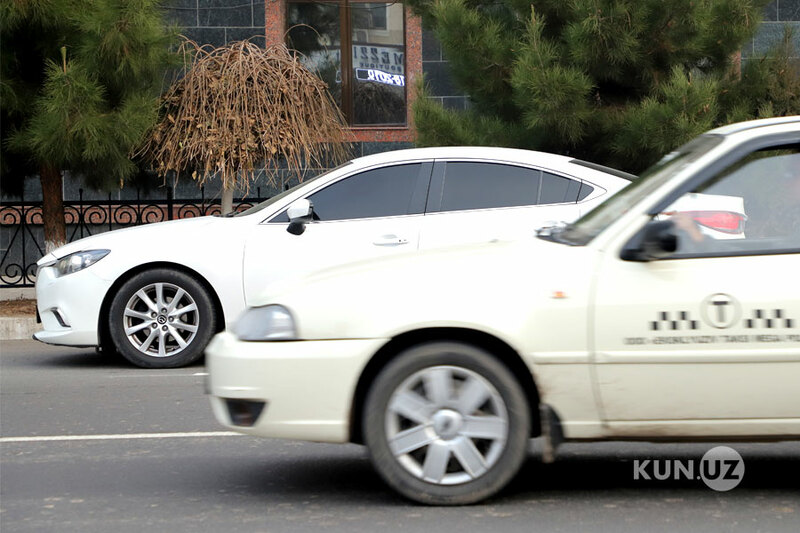 According to Kun.uz correspondent, the First Deputy Minister of Internal Affairs in his report stated about one of the most influential decisions of the year – the right to tint windows of cars for a certain amount of money, as well as the proceeds from the beautiful numbers sold through online auctions. Mr. Nazarmukhammedov said that starting from September 1, 2018, 6,9 billion sums were received to the state budget through the provision of tire service of coloring (tinting) windows of cars and 10% of the proceeds were directed to encouragement of the employees of internal affairs. In his speech, Deputy Minister of Internal Affairs mentioned that 18,718 state number plates of vehicles were sold at online auctions for 95,466 billion sums.